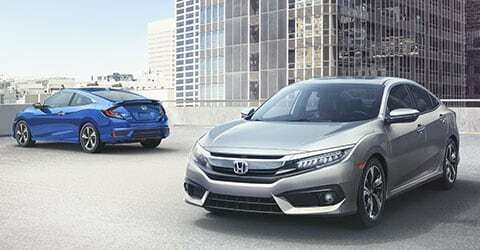 See the most recent incentives on new Honda vehicles. They won’t last long so grab them while you can! When it comes time for a new or previously owned vehicle, we thank you for considering Manly Honda, you won't be disappointed! We encourage you to head over to our Santa Rosa, CA location to witness all the ways our Honda dealership will positively impact your shopping experience. Our team members are thoroughly trained on the entire Honda lineup, not just the new models, so no matter what you're interested in, we can go over all the specifications and standard programs that come with your purchase. Let us walk you through all of your sleek new options, like the Honda Accord or CR-V, and get you behind the wheel for a test drive. Ask us about any add-on features you're interested and we'll go over our warranties that will provide you with the peace of mind you're after! 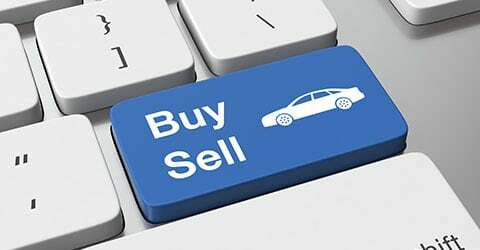 Our Honda dealership has compiled a range of impressive used cars as well, so you can save money while securing a reliable mode of transportation. With two ways to shop, here at our Santa Rosa, CA location or online, finding a stylish ride at an affordable price is a breeze! Contact us should any questions arise during your online search and to get your test drive scheduled! If you already own a vehicle but are interested in upgrading, consider trading your ride into our dealership. Use our online form to get started today or make the short trip over from Petaluma to see us. We'll go over how this process works and will be able to present you with an appraisal and see if you qualify for lower monthly payments on a new or used car! Our no pressure environment leaves you the freedom to make the choice that suits your current needs and budget, so don't take any chances and deal with the hassle that comes from shopping at other dealerships, visit Manly Honda today! Worried about that repossession you went through last year? Drop by our finance department to get your car loan approval process started and to get all your concerns addressed. Manly Honda has had the privilege of helping many drivers from a range of credit backgrounds, so don't by shy about visiting us now, we've seen it all and have secured quality loan packages for many of our customers! Seriously considering buying or leasing? Wait until you've spoken to our team members about all our current offers so we can be sure you're getting a quality, money-saving deal! When all is said and done and you've enjoyed your new or used Honda for a few months, be sure to come back and see us, especially our service department. We're here to ensure you're able to enjoy your ride for years to come and can quickly take care of that oil change or tire rotation your vehicle has been needing! Thanks for shopping at Manly Honda, we appreciate you taking the time to explore our website and all the useful resources it has to offer and we hope to see you here at our Honda dealership near Rohnert Park soon!